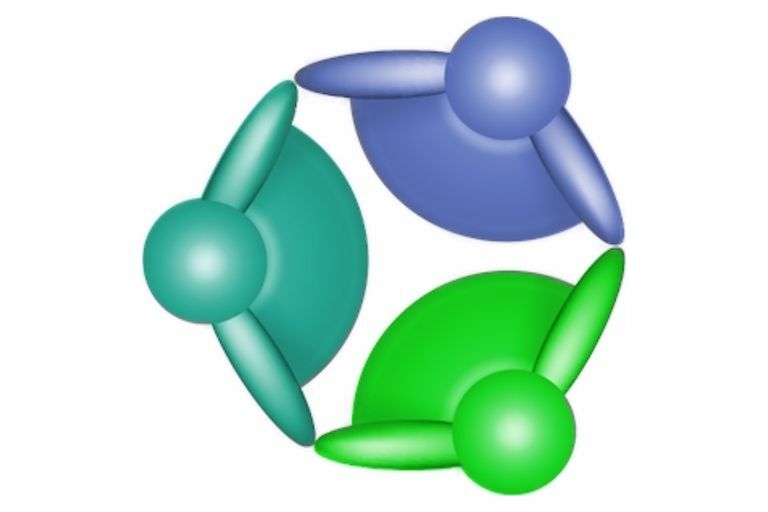 MSN Spaces was a site that launched in 2004 where you could create a blog, reach out to your social network, and create photo albums online. It was relaunched in 2006 as Windows Live Spaces. It was shut down in 2011. Users who had created blogs via MSN Spaces or Windows Live Spaces could opt to have them migrated to Wordpress.com at the time Live Spaces closed. There are many other places whewre you can host your blog now. The following sections show how a site was created with MSN Spaces when it was live. Name Your MSN Spaces Web Site. Type a title for your MSN Spaces website. A title can be anything you want it to be and you can probably change it later if you don't like it. Make is something catchy, something that someone finding your site on a search engine would see the title and want to click on it to see what's there. You will also need to create a URL name for your website here. This should be something that is easy to spell and easy to remember. When your friends are trying to type the address of your webpage into their browser this should be something they can do easily. Read and accept the Spaces Service Agreement then click "Create Your Space" to start creating your MSN Spaces website. On the next page you will be notified of your permission settings. Permissions are who is allowed to see your Web site. You can make your website private so that only select people can see it. You can make your site so that only people on your MSN messenger contact list can see it. You can make it so that anyone can see it. If you want to change your permissions click on "Change Permissions". Choose your permissions setting and click "Save". You will now be taken to your new MSN Spaces website. Start editing and adding to it to create your own personal Web space.